This precious booklet, in Q & A format, was originally printed in 1917. 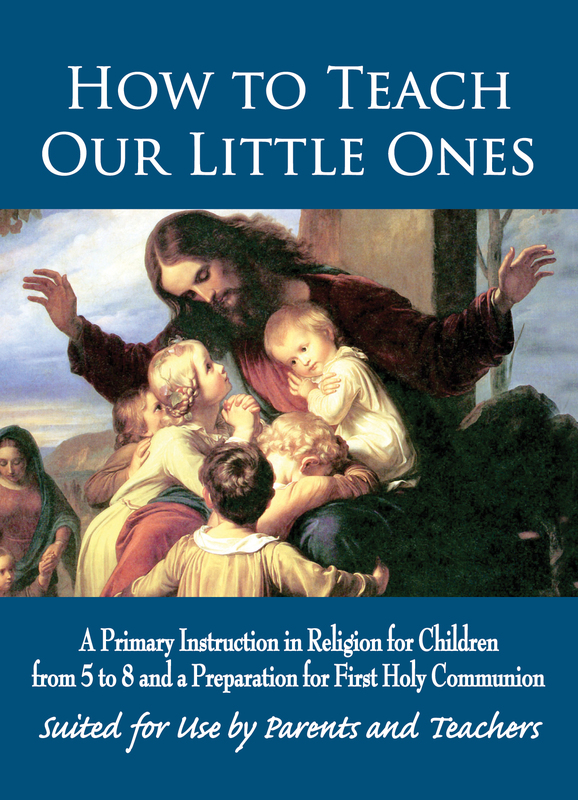 It starts with suggestions for the parent or teacher, then two pages of daily prayers and the Examination of Conscience. Then 26 pages of Catechism divided into 35 Sections, starting with God, Unity and Trinity, God’s Presence, Why We Are On Earth, Heaven and Hell, the Sacraments, The Ten Commandments (along with description of each) and much more.